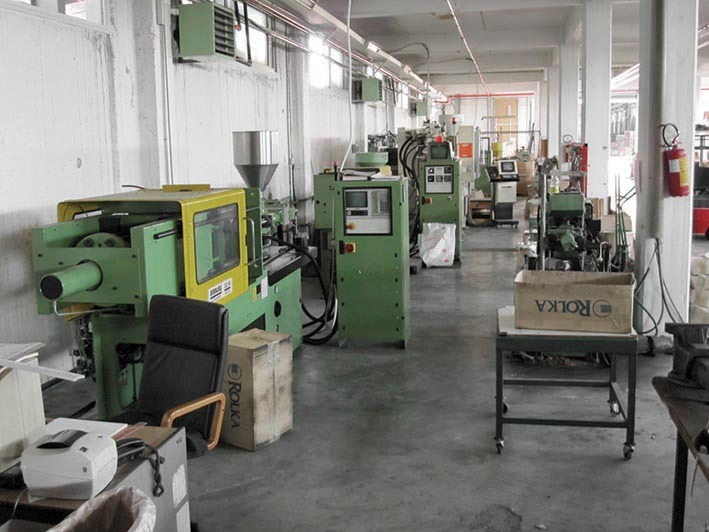 The company’s headquarters in Katerini use state-of-the-art mechanical equipment in all stages of the production process, and have plenty of storage space for slats, profiles and accessories, modern offices and specialized administrative and technical personnel. 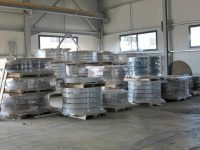 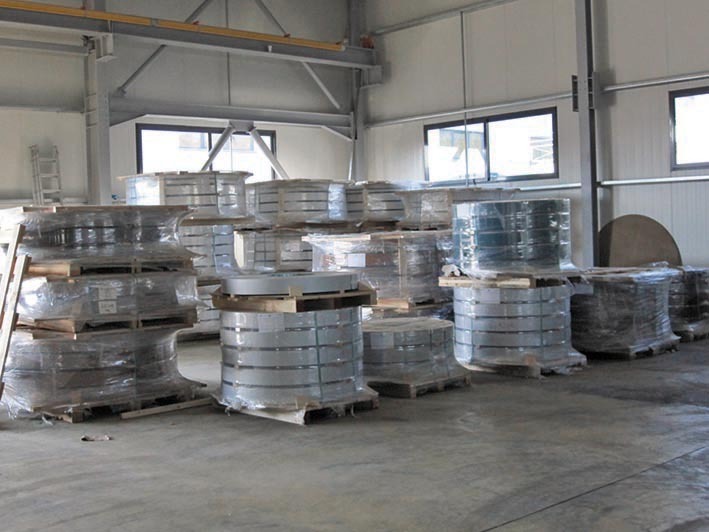 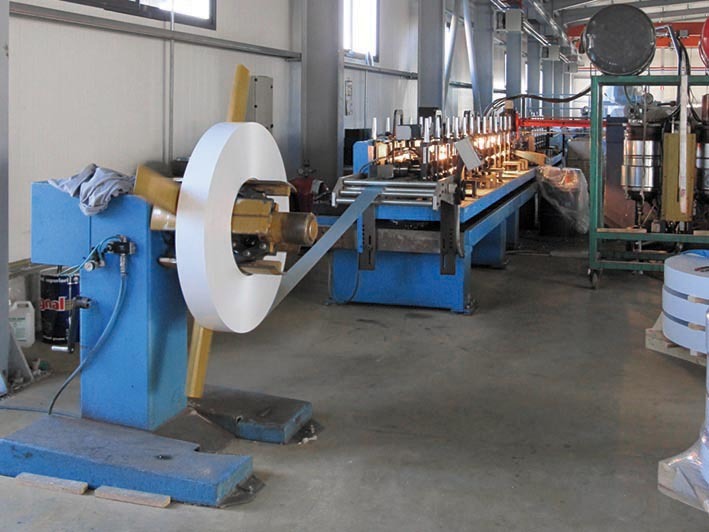 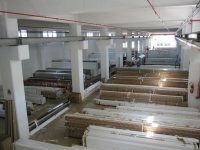 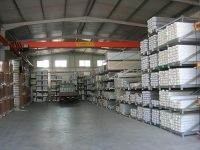 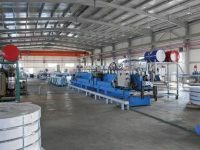 The company has three production lines for aluminium – polyurethane slats with cross sections 7Χ37, 9Χ39, 9Χ43, 12Χ52 and 19Χ77, which are also available in 16 different pre-painted colors. 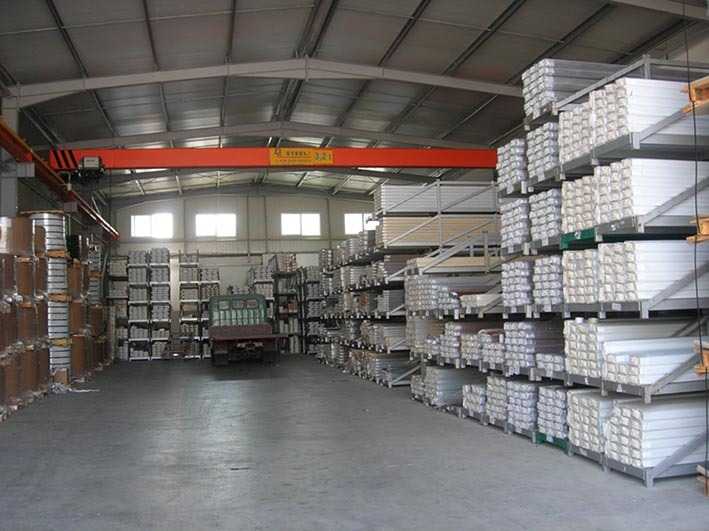 Our company manufactures itself nearly all of the accessories required for the production of the shutters, guaranteeing the high quality of the end product. 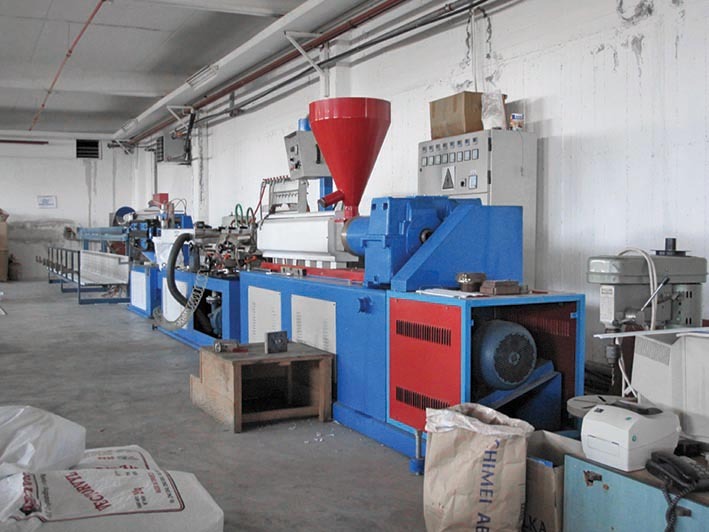 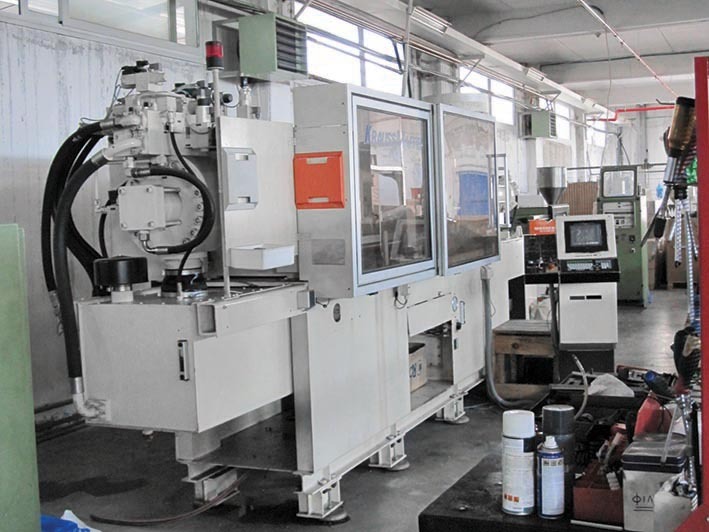 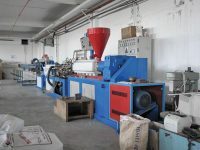 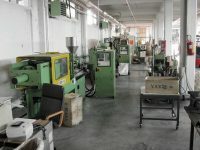 For this purpose, it uses 10 injection maschines for producing plastic accessories and two production lines (extruder) for plastic profiles, always using primary materials in order to secure the resistance and strength required. Moreover, there are 4 maschines for producing metallic accessories (security springs, security locks for ending profiles etc). 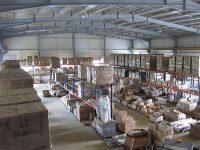 The company has plenty of storage space for raw materials and products with modern electromechanical equipment (cranes, clarks etc). 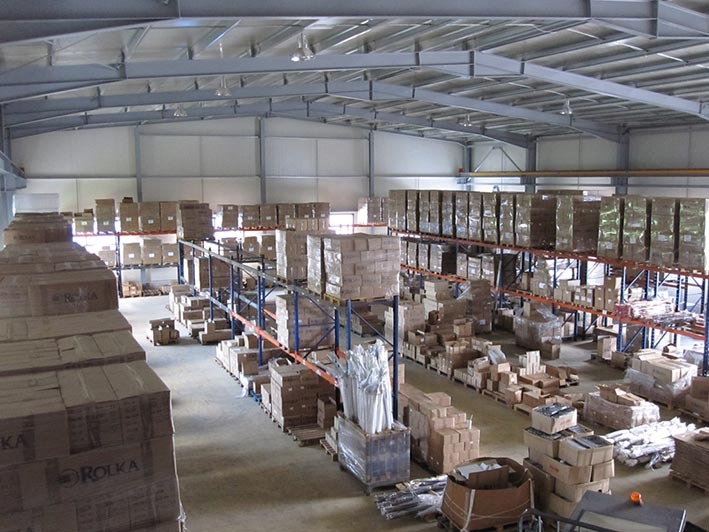 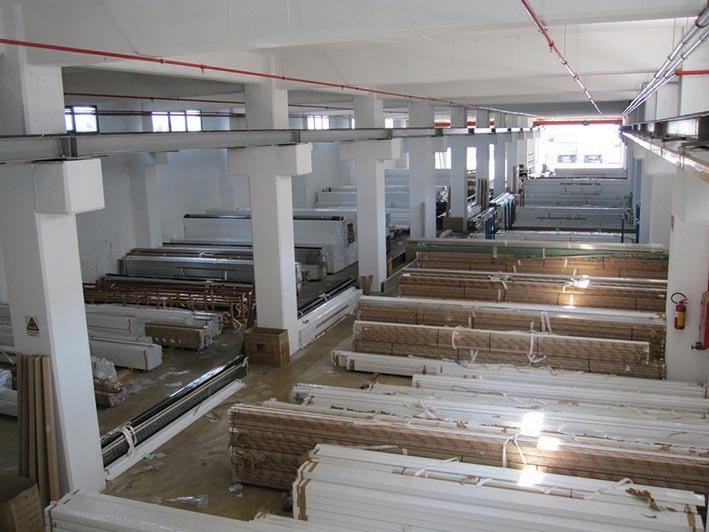 Since immediate customer service and satisfaction are its primary goals, the company maintains a large stock of raw materials and end products. 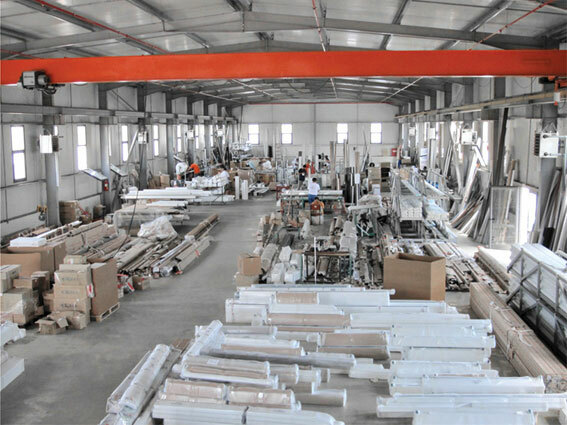 The company manufactures rolling shutters and garage doors on request, using state-of-the-art equipment and technically specialized personnel.